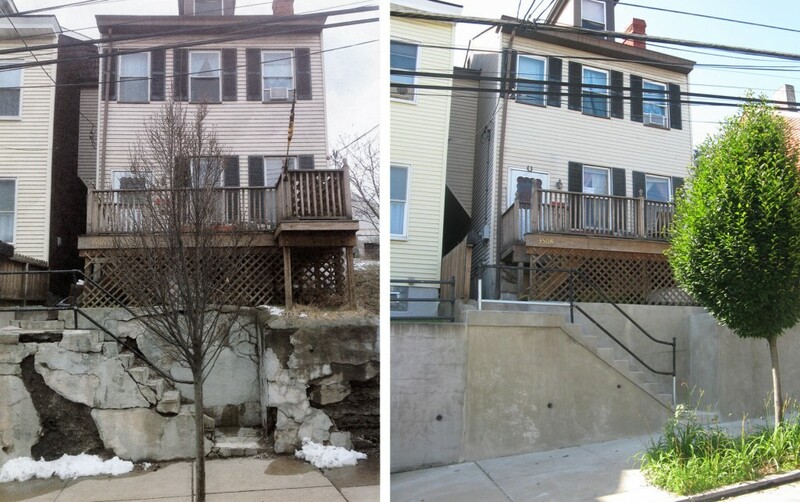 Thinking of applying for a Pivotal Streets facade renovation grant? Come to one of our information sessions! Questions about your Pivotal Streets Facade Renovation Grant application? Need advice to make your application a real winner? Come to Lili Cafe to get more information for homeowners interested in applying for the Polish Hill Pivotal Streets Facade Renovation Grant. Kalie Pierce, Leslie Clague and Alexis Miller will be at Lili Cafe on Monday, February 17 from 6-8 p.m. and Saturday, March 1 from noon to 2 p.m. Drop in any time! We’d love to talk about your project. The goal is for homeowners to learn how they can make a strong application and tips on working with contractors. PHCA staff/board members will provide advice, and we’ll have application forms and other grant materials. Kalie Pierce, a grant winner from last year, will be on hand to share her experience. If you have photos of your house or a draft of your application, bring them along, or just bring a pen and paper to take some notes. For more information call 412.681.1950, or email us at phca@phcapgh.org. We’re just beginning the planning for the 2013 Polish Hill Arts Festival — and first step is to find the artists and craftspeople who are one of the most important parts of the festival. 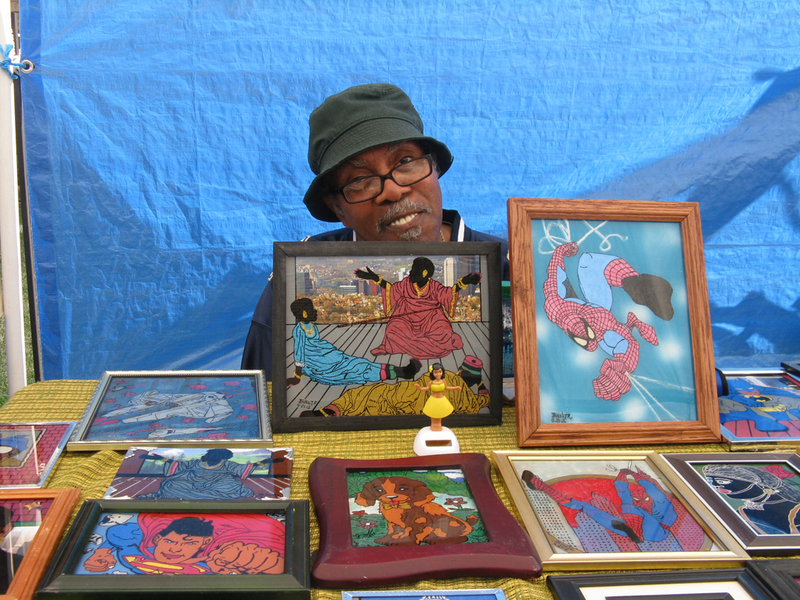 We try to put together an artists market that represents a varied mix of work and artists. 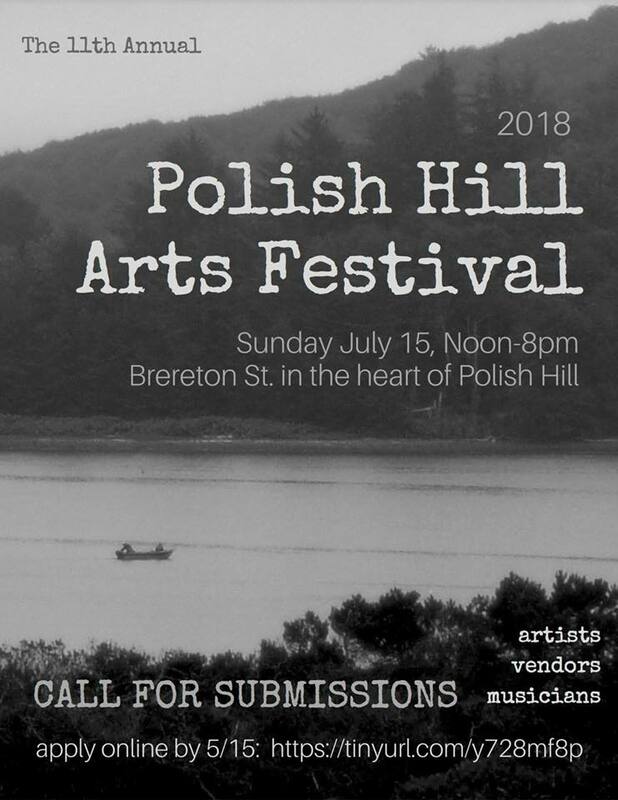 And although many artists and creative people from Polish Hill participate in the festival, it isn’t a requirement. The festival will take place on Sunday, July 21 from 12:00 to 9:00 p.m. Here is the application and information sheet. Please call us at 412.681.1950, or email if you have any other questions. Check out the festival information page for more details and photos from previous years. Samantha McDonough had a great idea for a project in which artists could set up in temporary outdoor studios in different neighborhoods and make work out in public. She applied for a Sprout grant for this idea, and they liked it, and gave her a grant. So this summer there will be little outdoor art studios in five different neighborhoods: Friendship, Lawrenceville, Central North Side, South Side, and…Polish Hill. 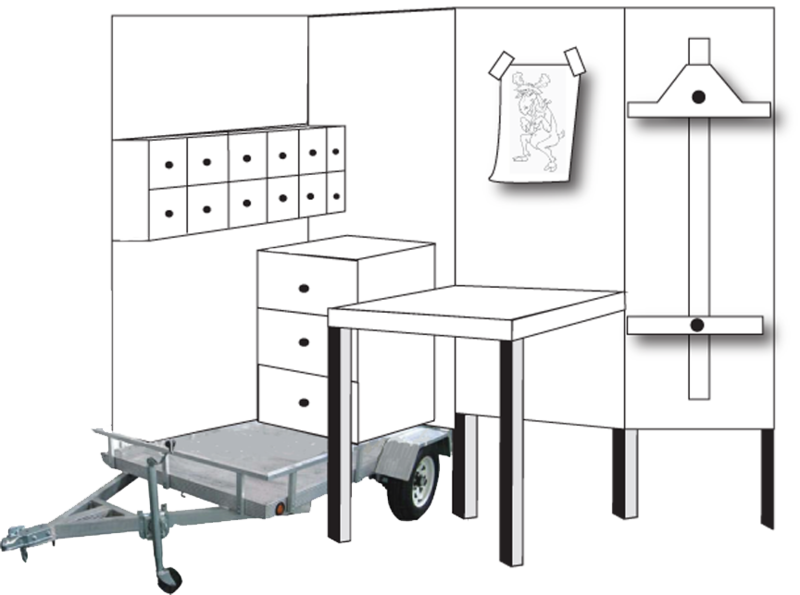 Samantha designed a nifty portable studio (pictured above), and now she’s looking for artists to participate. Check out the Art Out of the Box website for more information and a download-able application. We also have information sheets at the PHCA office. We’re excited to see what Art Out of the Box has in store for Polish Hill this summer! PA Women Work’s annual career conference is coming up and we would like to invite all job seekers to register for this day long event. UPMC and PNC Bank will be there recruiting, but it is MORE than a job fair – it is a full conference with speakers, workshops, mock interviews, resume review, chair massages, shopping and BREAKFAST and LUNCH! Only $5 for all day. Preregistration deadline is March 15th. Did you know that Google recently opened offices here in Pittsburgh? Isn’t that wonderful? Our networks will deliver Internet speeds more than 100 times faster than what most Americans have access to today, over 1 gigabit per second, fiber-to-the-home connections. We’ll offer service at a competitive price to at least 50,000 and potentially up to 500,000 people. Now, that’s fast! The company is asking for your input in the form of nominations for your community. You may also provide a nomination for the municipality in which you live. You can fill out your nomination here. Google is asking for information about your current service, so be prepared with information about your download and upload speeds. Google will be collecting this information through March 26, 2010. The U.S. Census Bureau is recruiting temporary, part-time census takers for the 2010 Census. These short-term jobs offer good pay, flexible hours, paid training, and reimbursement for authorized work-related expenses, such as mileage incurred while conducting census work.The jobs are available in your neighborhood and scheduling is flexible.